Can Illustrator export an artboard and have it ignore paths that extend into it from other artboards? I’ve written a script that splits this single-artboard graphic into individual artboards that retain the position of the original block. You can then use the built-in SVG export tool to export all or some of the blocks. 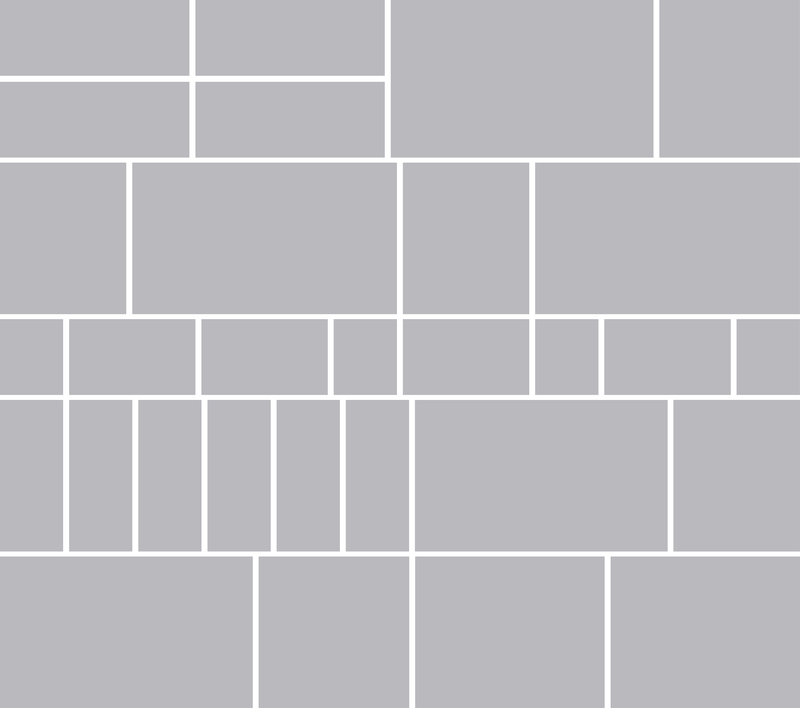 Many of these blocks contain graphics that have a clipping mask applied to hide the elements that extend outside of the block’s boundaries. Problem is, if I export “block g” when “block h” has hidden paths that extend into “block g,” then ““block g” will be exported with the “block h” data in tow. Go to File > Save for Web and make sure that the Clip to Artboard box is checked off. This will save it and crop out the borders automatically. Not the answer you're looking for? Browse other questions tagged adobe-illustrator mask artboard clipping-mask or ask your own question.